A bedroom needs to look beautiful and feel cosy at the same time. Contemporary is the one style that ensures both of these criteria are met. In this type of design, you are free to use different colours and patterns. In fact, the term itself signifies something that is changing and dynamic- it keeps on evolving. A good contemporary design is almost always a work-in-progress. Mix and match different elements within your bedroom space keeping at least a single one of them constant. 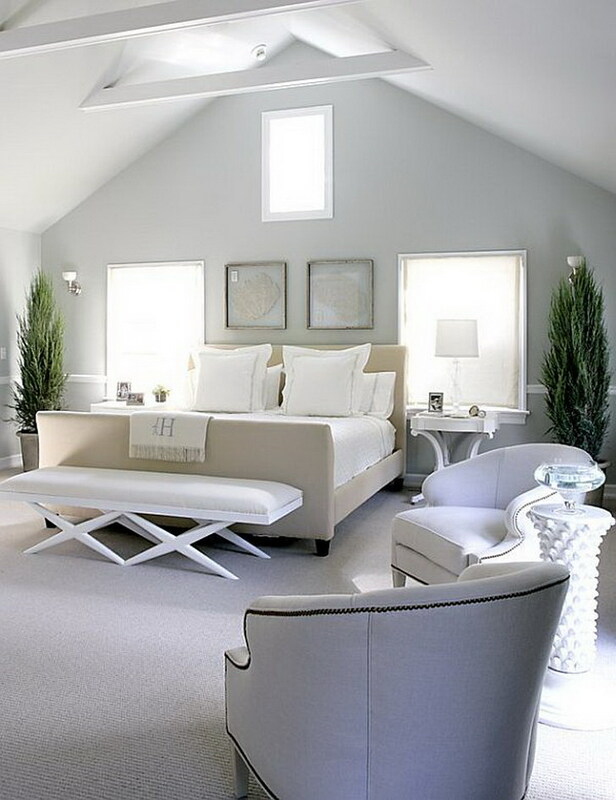 We have gathered a few contemporary bedroom design ideas considering many hues and tones. Read on!